Brother CombineThe Treniers, a group of Alabama boys, who made good in show business, are now featured during the winter at a popular Miami Beach night spot. 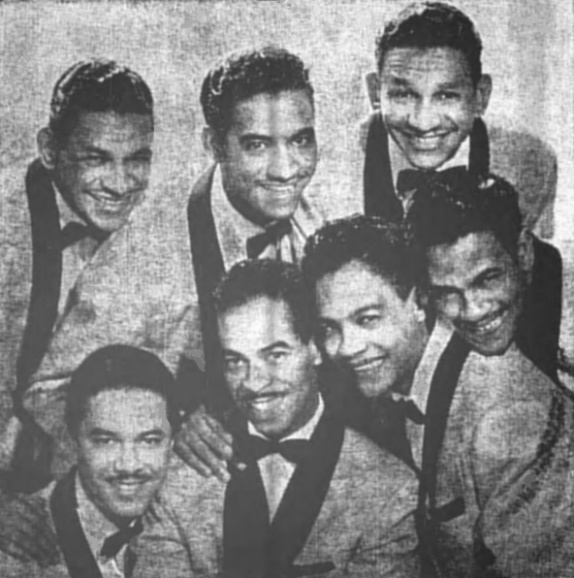 Four of the boys (Claude and Cliff, the twins, and Milt and Eddy) are actually brothers. (Brother) Denny, the manager, isn't shown here. Brother Buddy is on his own with the Four Jets, also featured at a Miami Beach spot.